I work with a lot of brides. I also work with people who work with a lot of brides. 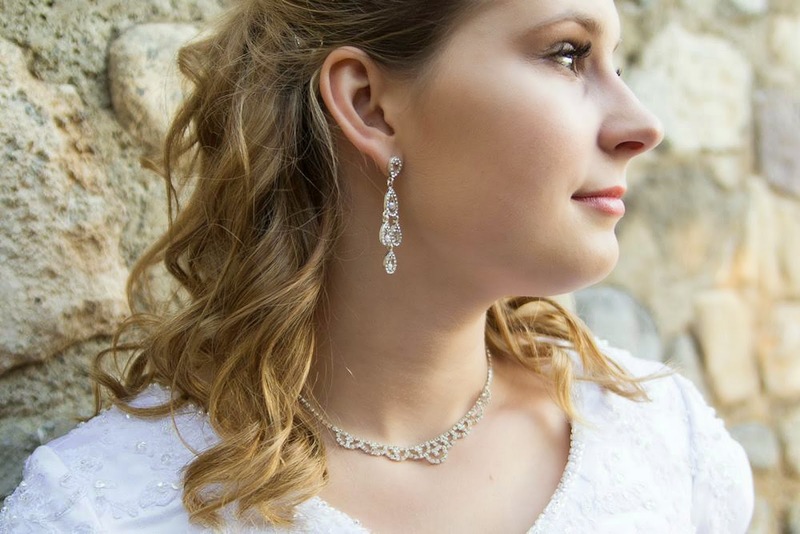 Your wedding is the day you've dreamed of since you were a child! You want it to be perfect, I understand that. However what I wield in my hand is a comb, not a wand. There is only so much I can do in certain situations. Here are a few mistakes a lot of brides make when it comes to their wedding day do, and how to avoid making them. I am a huge fan of pinterest and google images! They have given us great resources for finding millions of looks at the touch of a button. It is so nice to be able to visually see what a bride wants. However when it comes time to actually meet your stylist for a trial you need to comb through your 30+ pinned photos on your wedding pinterest board and narrow it down to 3 or less. Having too many photos can be confusing for your stylist. 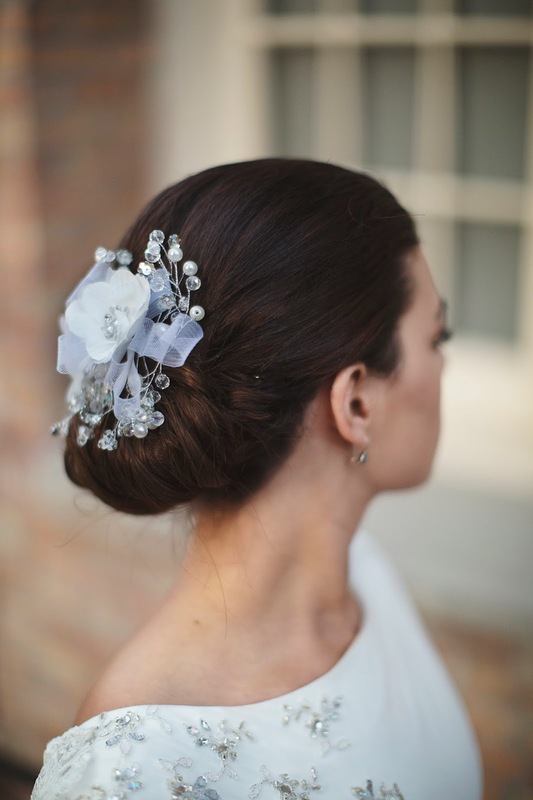 For example, if you want a beautiful upswept curled bridal bun. You show me 12 photos that you like (some you like curls, some you like the way it is pulled bakc, some you like the placement) and I notice that 5 of these the bride has a braid in her hair. Then I put a braid in your hair. However you did not actually like that detail. 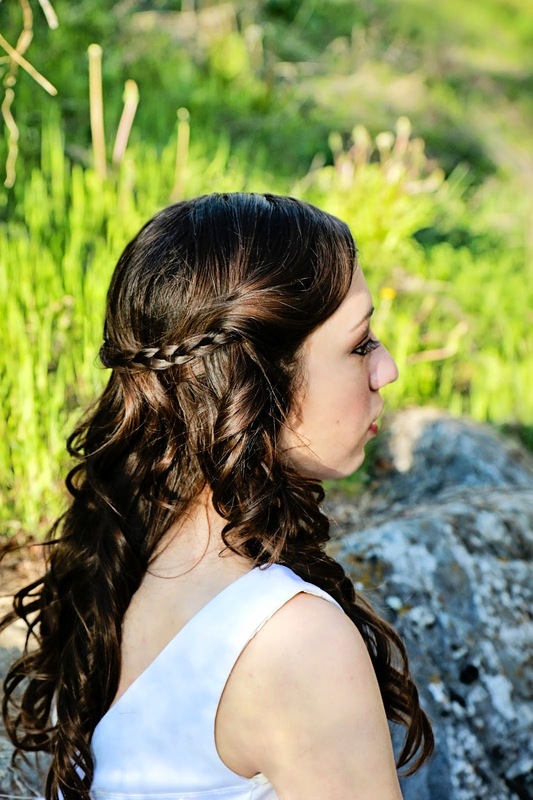 Now hopefully your stylist will ask before braiding your hair, however it gets muddled.